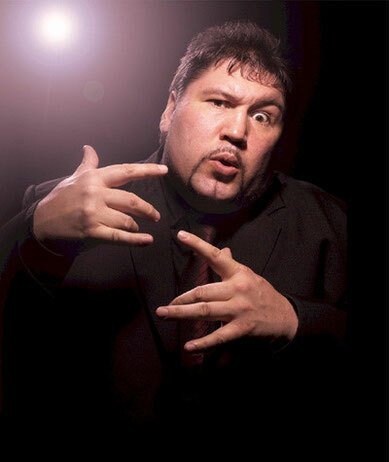 On the comedy circuit Ricky is best known and loved for his comic character "Bulla" (gangster and social commentator). Bulla also appeared as a regular guest on - The 11 o"clock Show and was interviewed by Michael Parkinson (YouTube). Bulla continues to be an opinion former, writing a monthly column in Front magazine and "Bulla" the film is currently in production. A prolific writer, Ricky has written and starred in three short films, receiving international acclaim. The UK released "Punch" won him the prestigious Silver Bear Award and "Hungry" (broadcast on Channel 4) won him the Best Actor Award at the Brest Film Festival. His latest film, "Therapy", is currently in production. Silver Bear Award Best Actor for "Punch"
Brest Film Festival Best Actor for "Hungry"